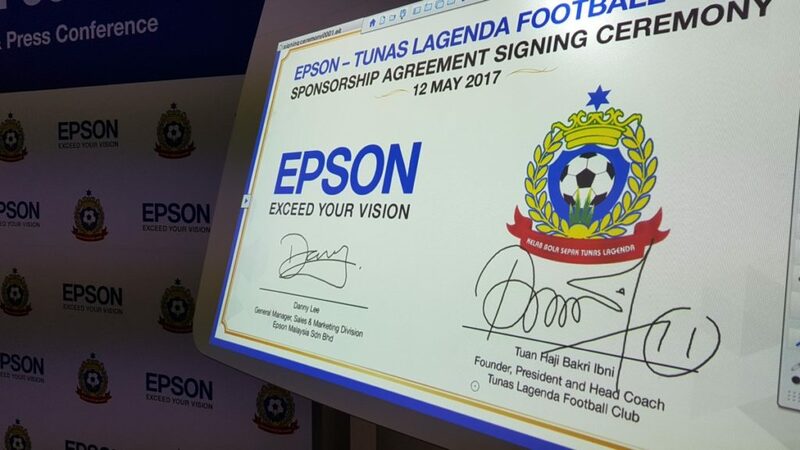 Epson, one of the world’s most esteemed purveyors of digital imaging and printing solutions today proudly announced a one-year sponsorship of the Tunas Lagenda Football Club (TLFC) where they will offer monetary sponsorship as well as brand engagement activities between Epson and the football club. 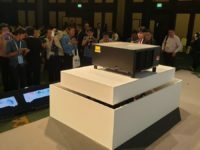 The formation of the TLFC are the fruits of Malaysian football legend Haji Bakri Ibni who represented the nation in the 70’s and 80’s and is both the founder president and head coach of the club. 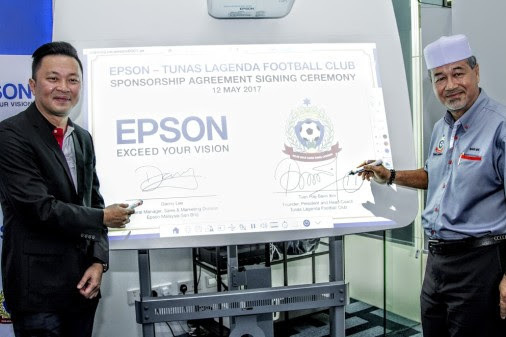 “Tunas Lagenda’s vision is to produce star rated players for the national football team, who will be the best in Asia and the world. 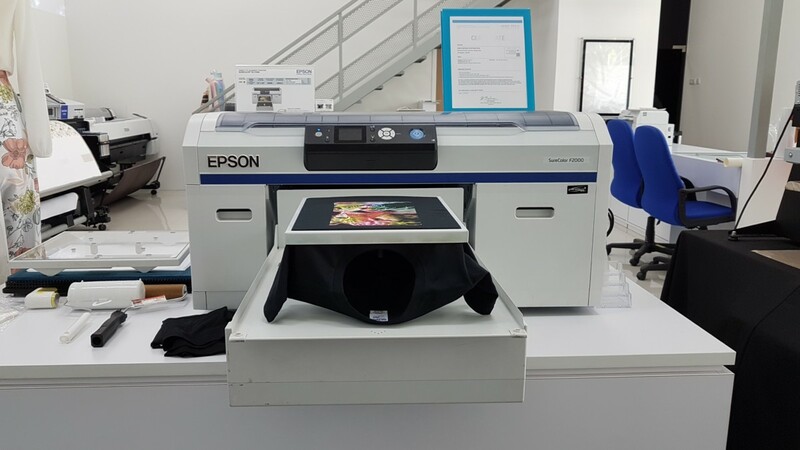 We are committed to creating the next Football Legend and we do this by recognising the potential and giving equal opportunity to all children i nthe coutnry to put forward their football talent and devleop it to the highest level. 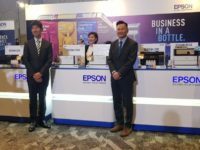 We are thrilled that Epson Malaysia shares our values and that we will work together over the coming year for ever better results.” said Haji Bakri Ibni. 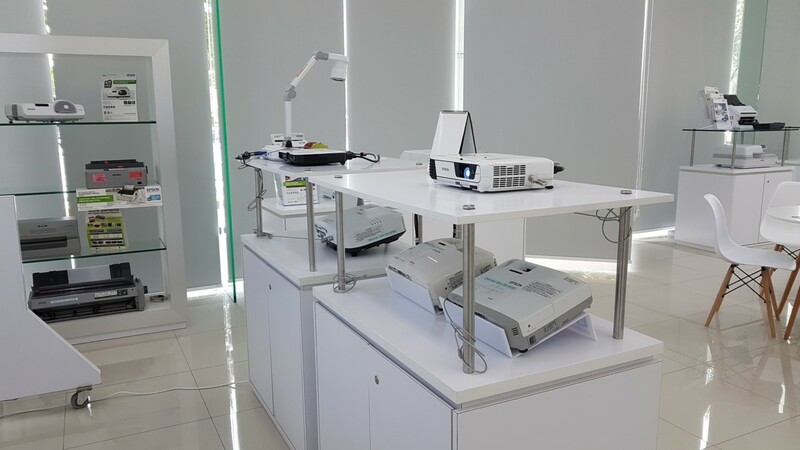 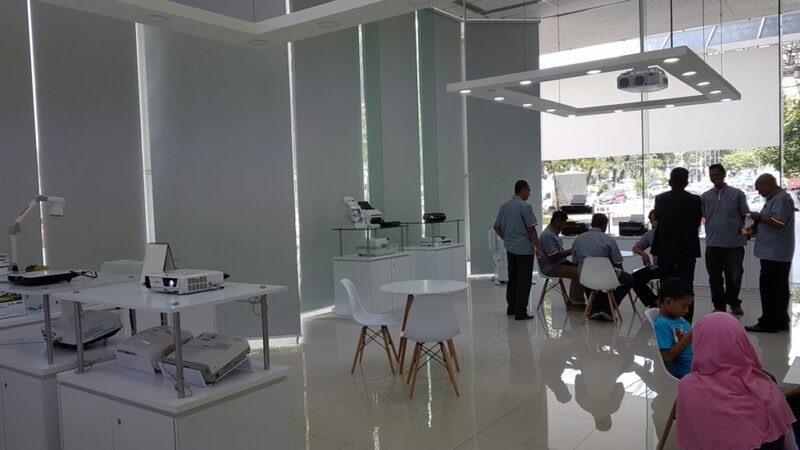 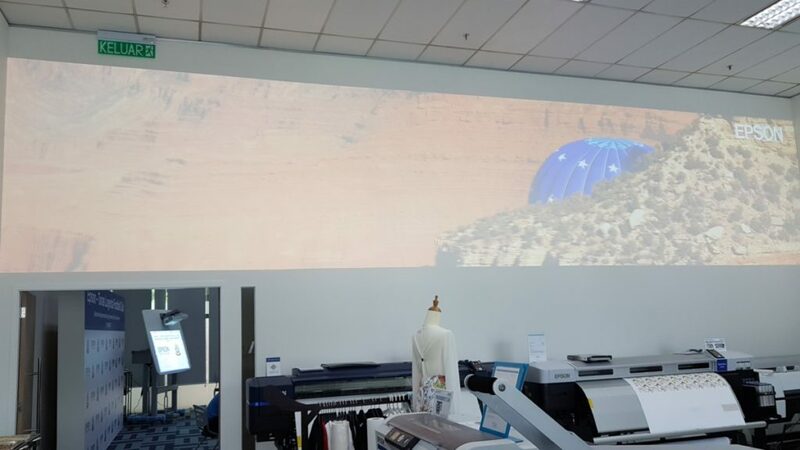 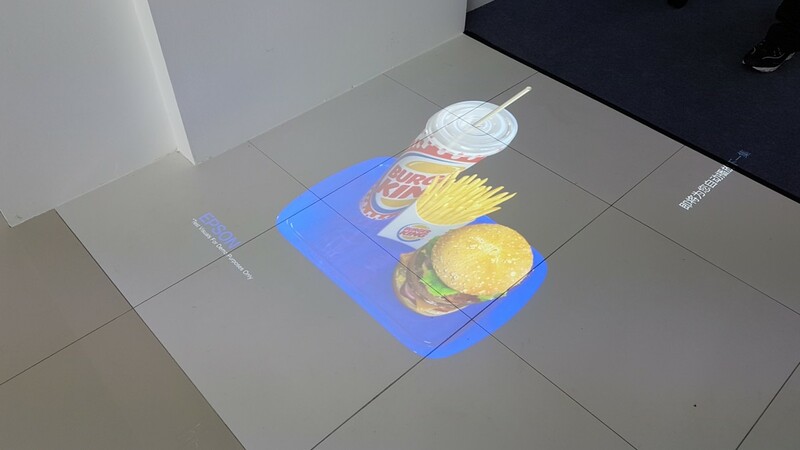 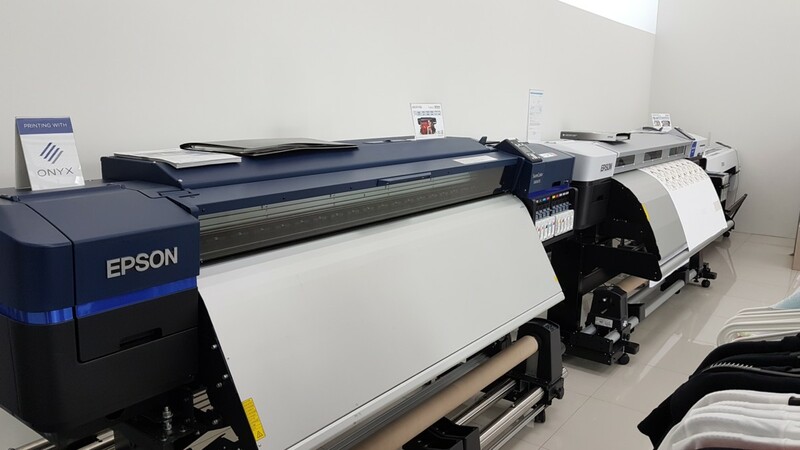 Epson also took the opportunity to showcase their new customer solutions centre at Wisma Consplant in Subang Jaya that will showcase a diverse range of their projectors, printers and much more for both consumer and enterprise needs. 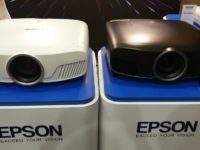 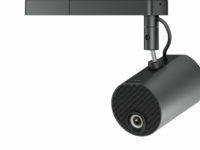 For more about Epson follow their Facebook at www.facebook.com/EpsonMalaysia and www.epson.com.my.